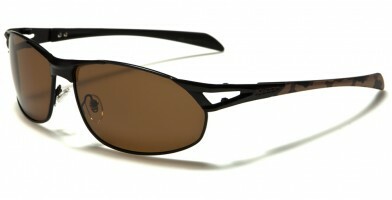 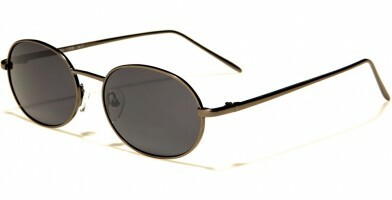 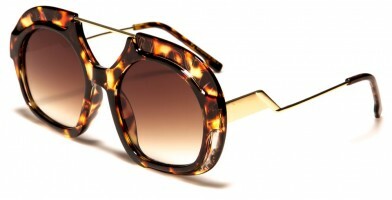 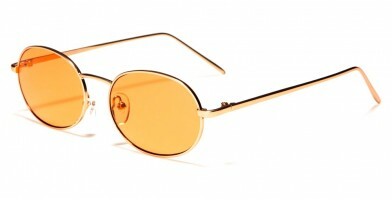 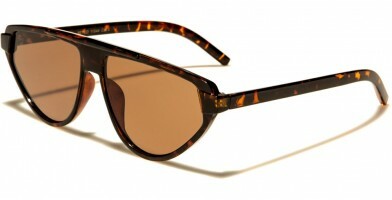 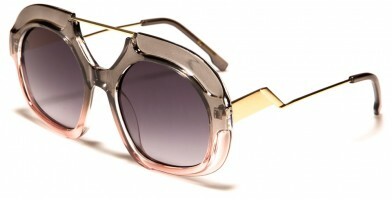 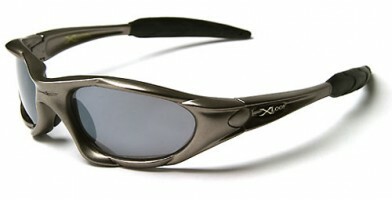 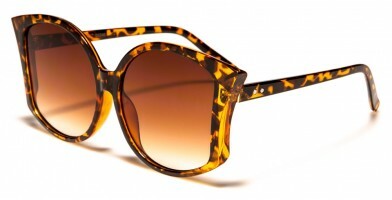 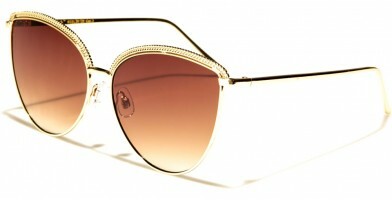 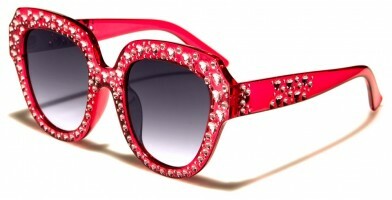 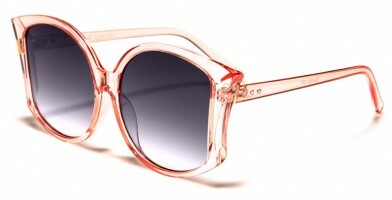 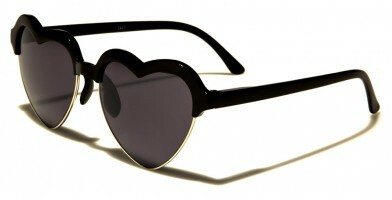 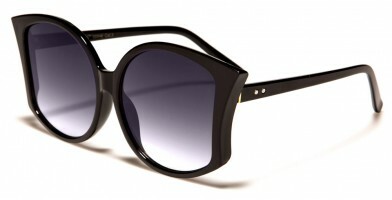 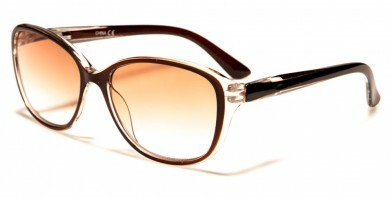 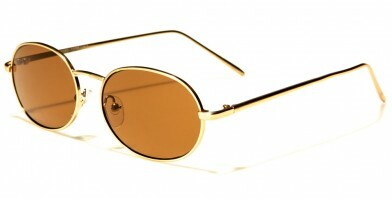 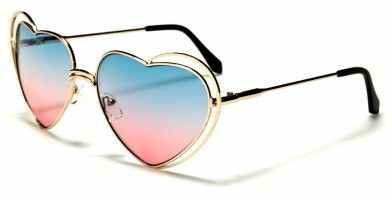 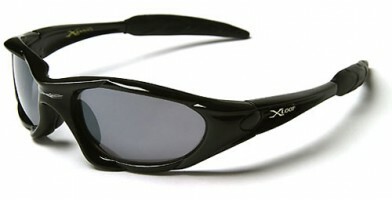 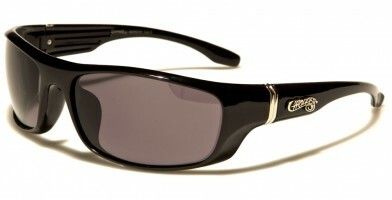 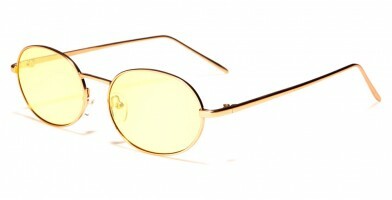 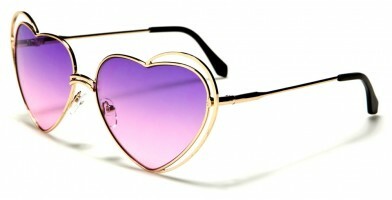 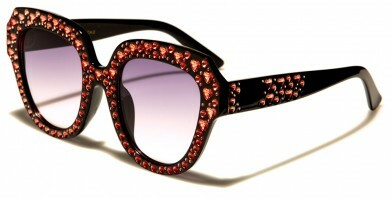 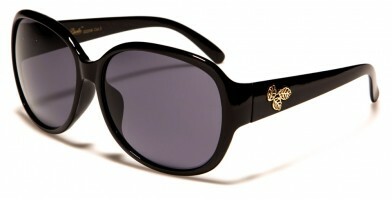 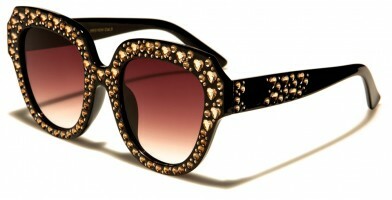 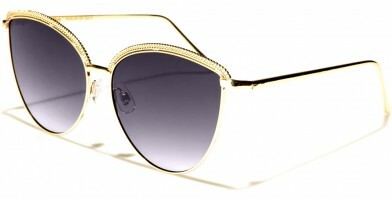 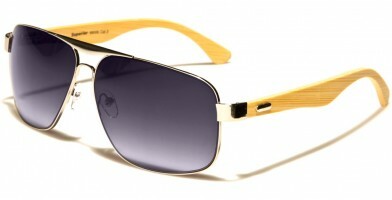 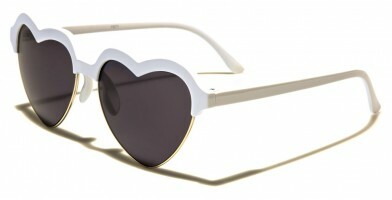 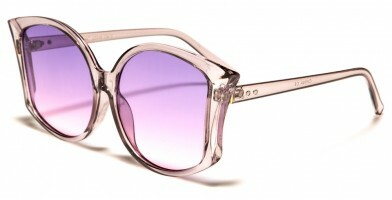 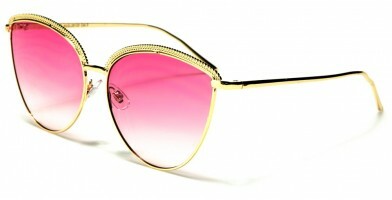 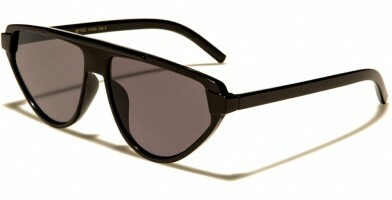 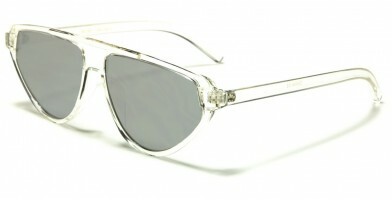 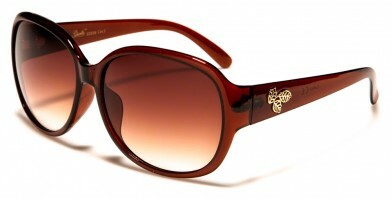 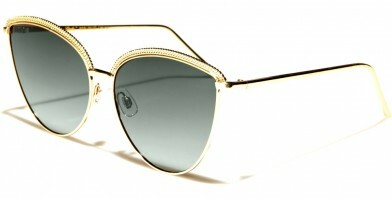 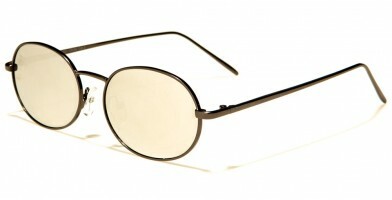 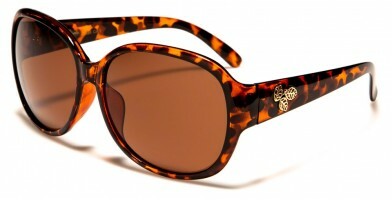 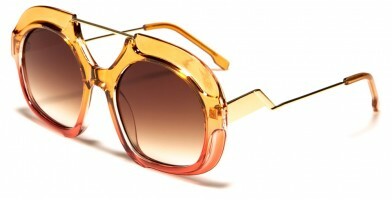 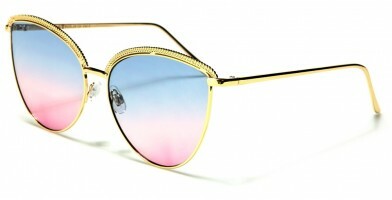 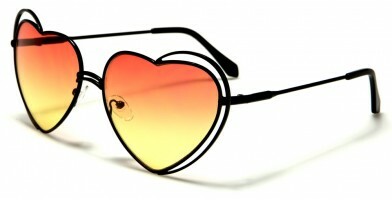 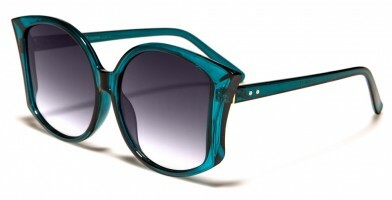 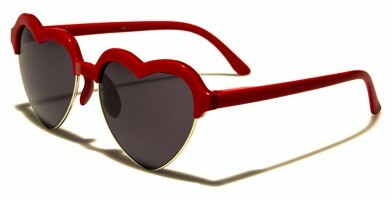 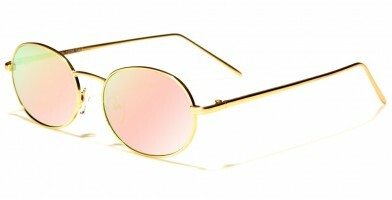 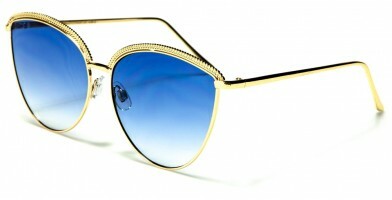 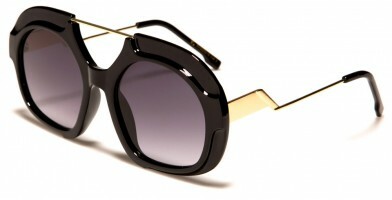 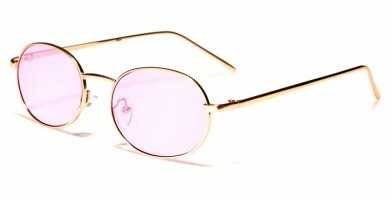 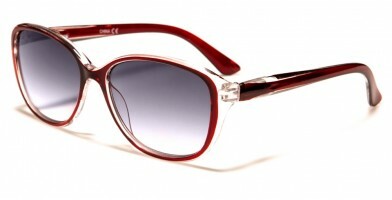 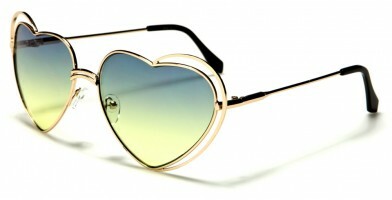 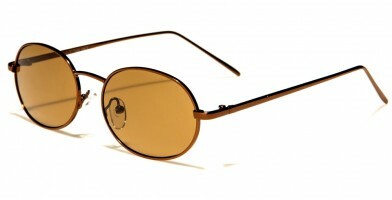 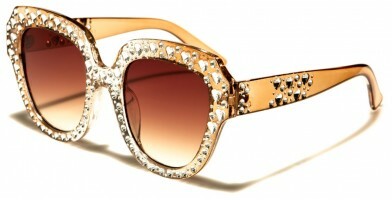 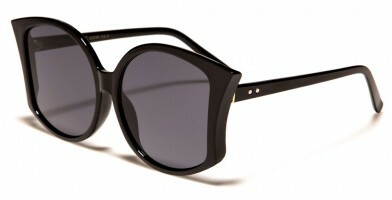 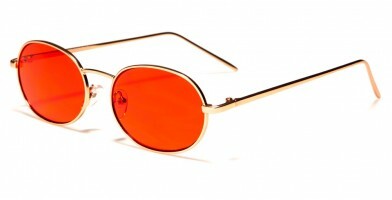 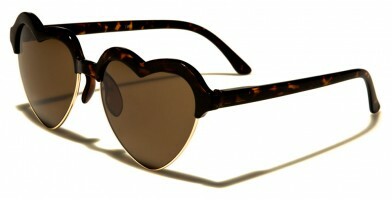 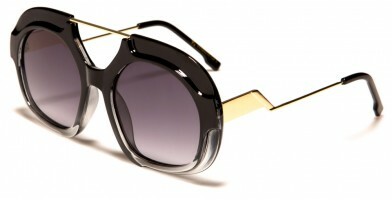 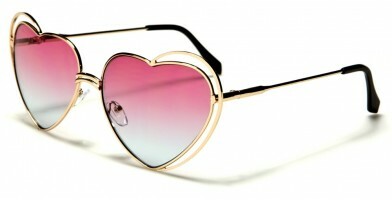 Oval sunglasses are among the most popular selling frames. 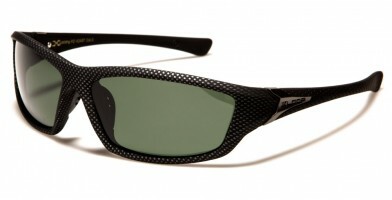 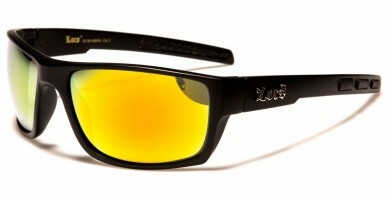 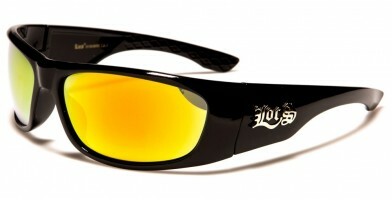 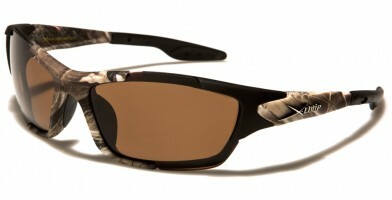 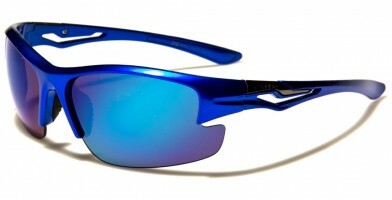 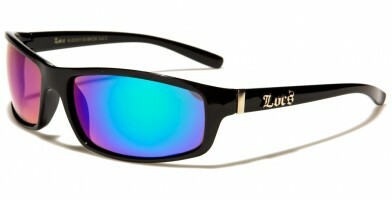 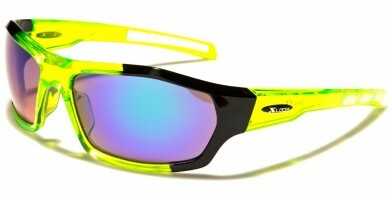 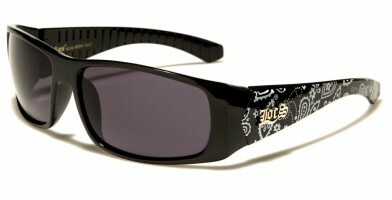 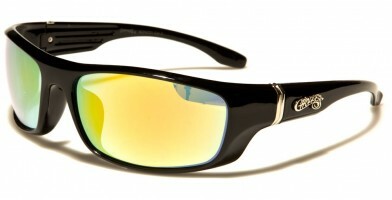 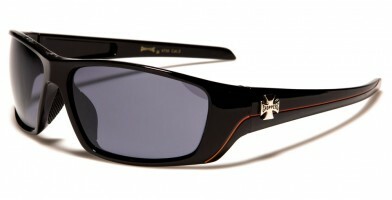 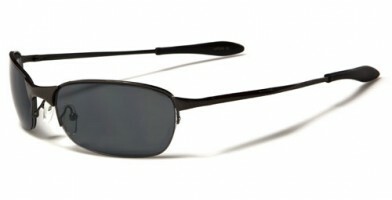 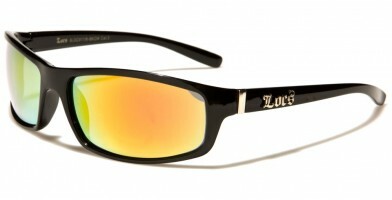 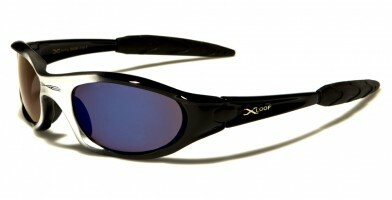 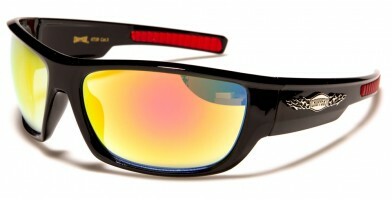 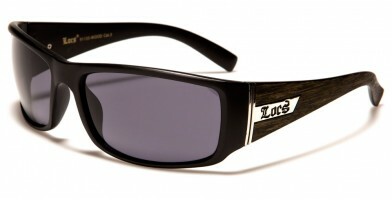 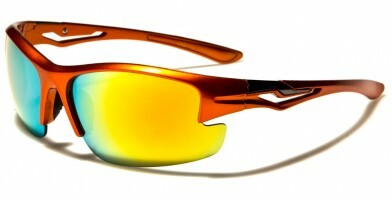 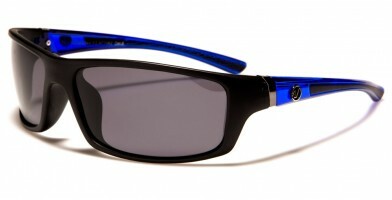 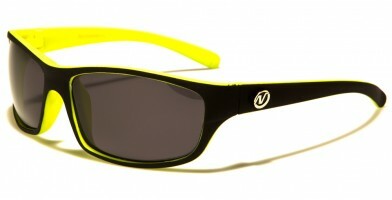 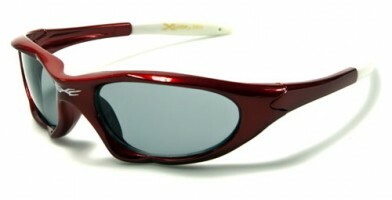 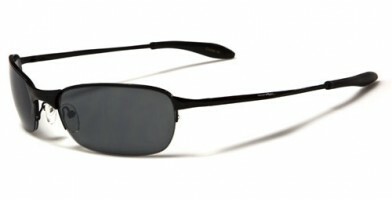 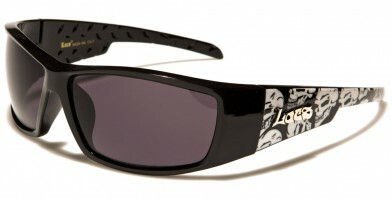 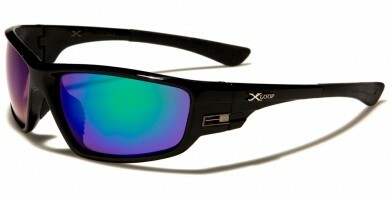 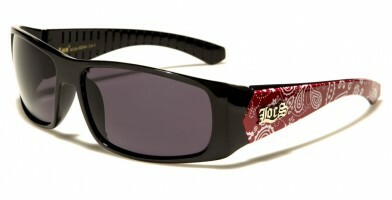 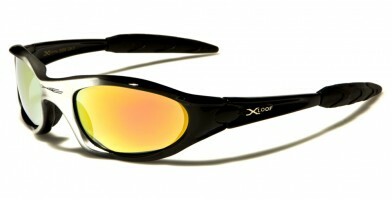 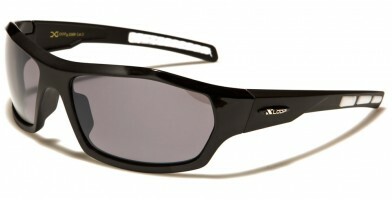 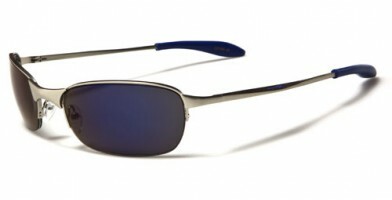 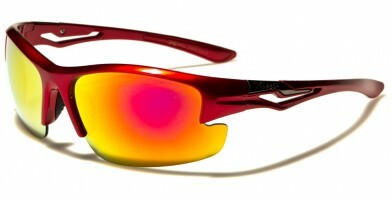 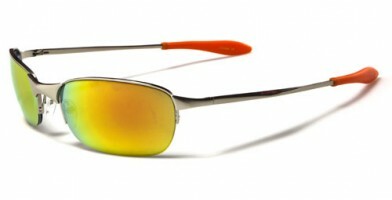 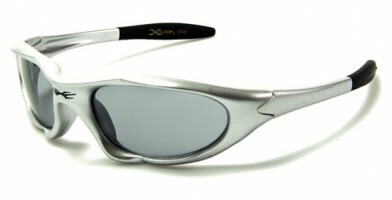 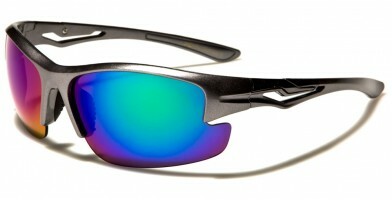 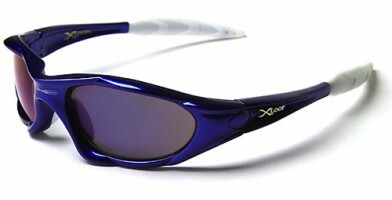 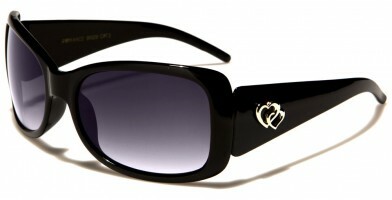 Sold in bulk and available in a wide selection of colors, these sunglasses are produced by a wide variety of name brands. Popular wholesale brands include X-Loop, Giselle, Kleo, CG, Khan and VG, among others. 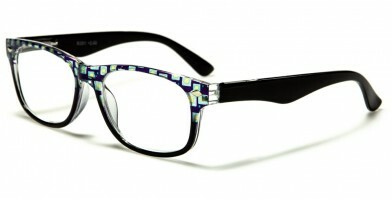 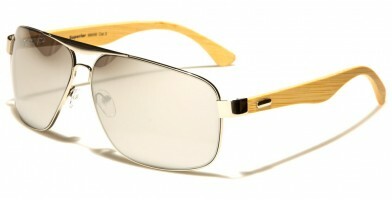 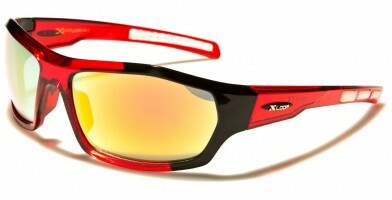 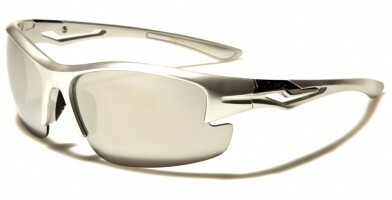 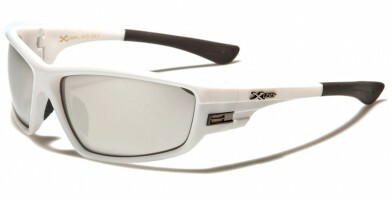 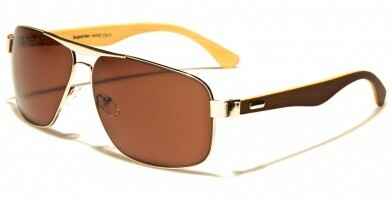 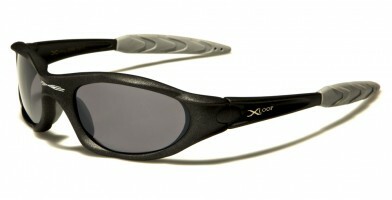 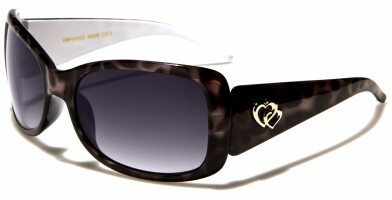 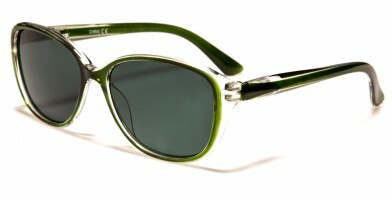 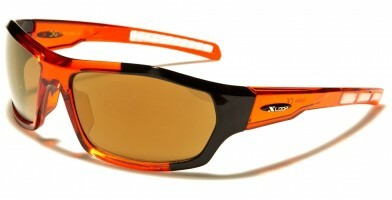 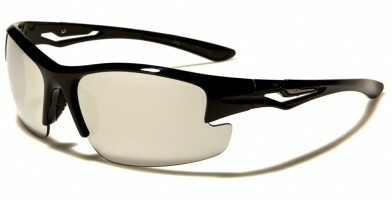 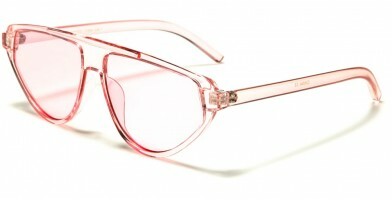 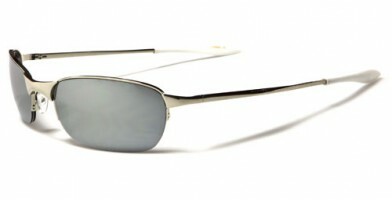 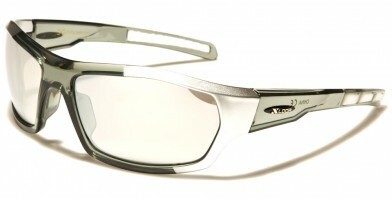 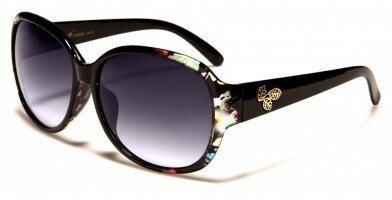 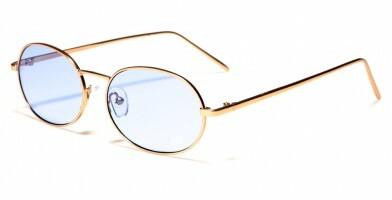 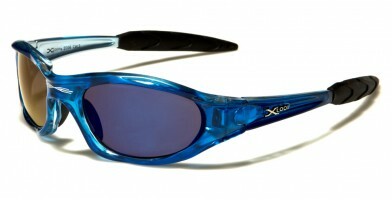 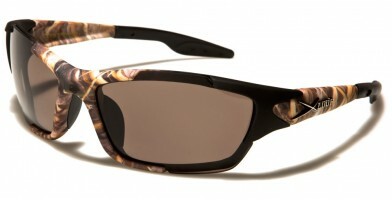 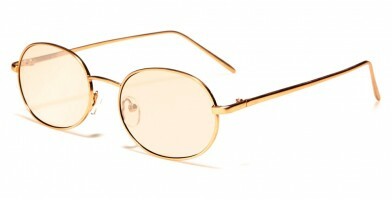 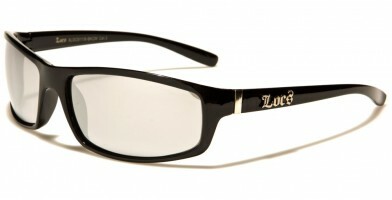 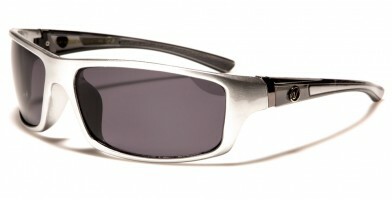 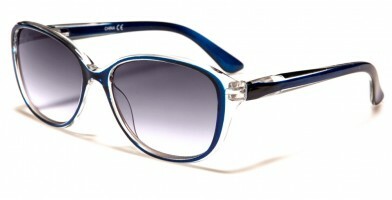 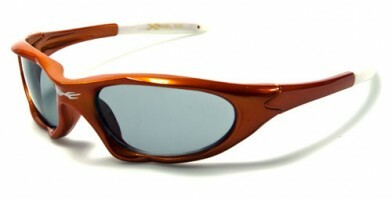 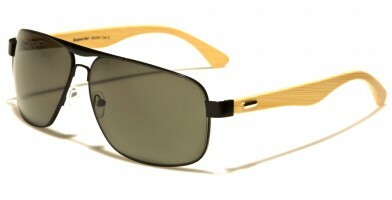 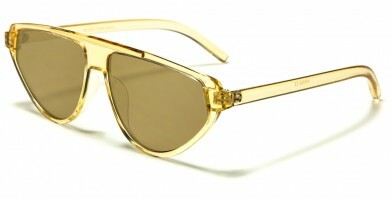 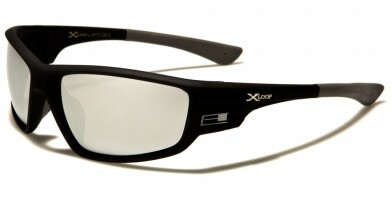 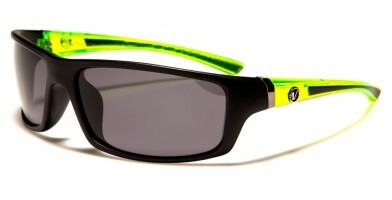 Olympic Eyewear features models in both plastic and metal frames for men, women and children alike. Lens types include polarized, glass, reading and bifocals. Oval sunglasses come with many features, including stylish designs, such as animal prints, oversized frames, novelty and vintage details as well as rhinestone embellishments.